HB 1051, which the Florida Legislature will vote on tomorrow, aims to ban overnight anchoring in Sunset Lake, Middle River and between three sets of islands in Biscayne Bay. 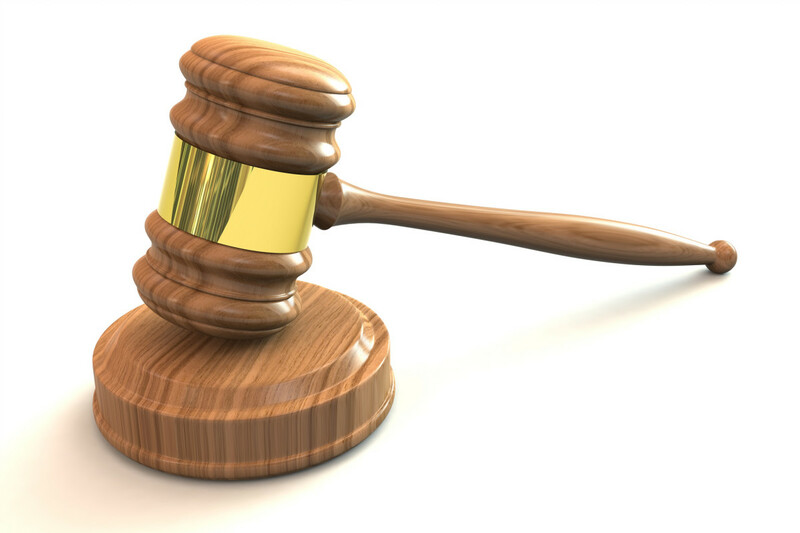 For the past three years, a small group of waterfront homeowners has worked to pass state legislation that would prohibit overnight anchoring near their South Florida properties. HB 1051, which the Florida Legislature will vote on tomorrow, aims to ban overnight anchoring in Sunset Lake, Middle River and between three sets of islands in Biscayne Bay. 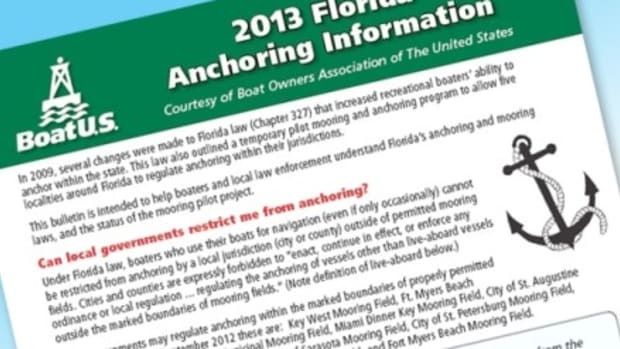 If HB 1051 passes, it will allow a privileged few residents to bypass an ongoing Pilot Mooring and Anchoring Program that seeks a practical and uniform solution for all Florida residents and boaters. 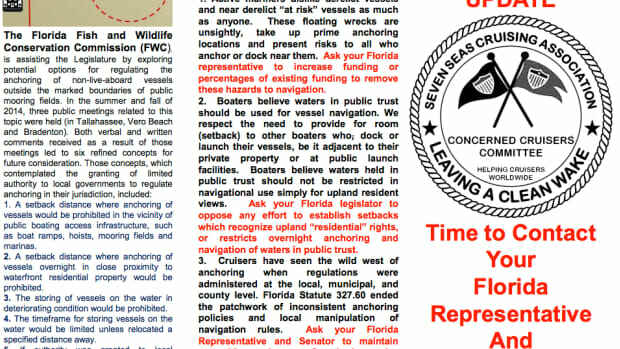 Boat Owners Association of The United States (www.BoatUS.com) is urgently asking Floridians to contact their legislator to vote “no” on HB 1051. 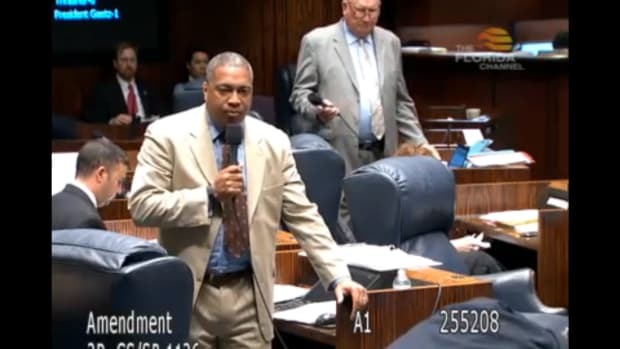 “We need Florida residents to contact their state representative right now,” added Podlich. 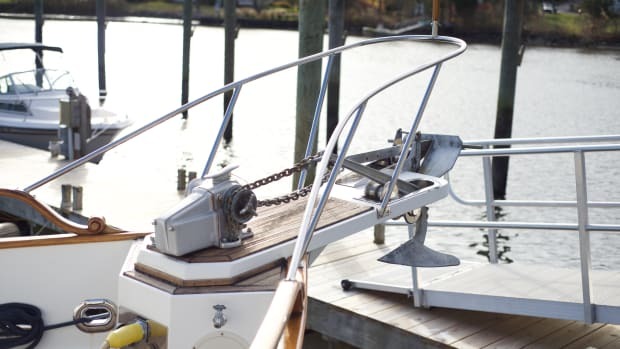 “Ask them to vote “no” on House Bill 1051 to stop this anti-boating legislation and protect access to Florida’s public waterways for everyone. BoatUS offers a simple way to contact legislators at www.BoatUS.com/gov.